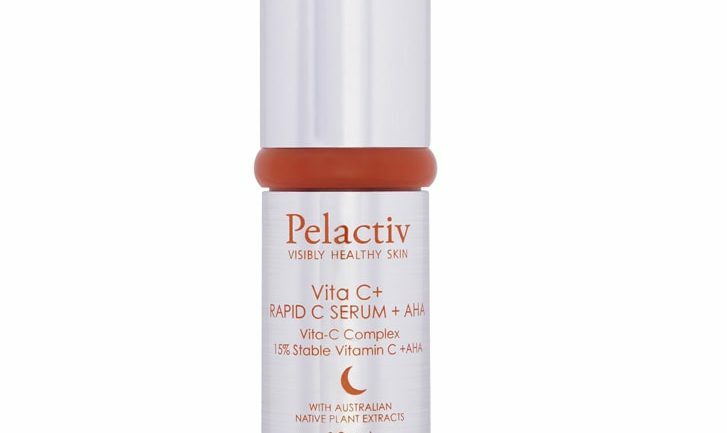 A potent 15% stable Vitamin C serum (L-Ascorbic Acid) scientifically formulated to effectively deliver high concentrations of stable Vitamin C to your skin. Formulated to combat visible signs of premature ageing using a unique combination of Vitamin C (L-Ascorbic Acid, Kakadu Plum), AHAs (Lactic Acid) and BHAs that work both above and below the surface of the skin. 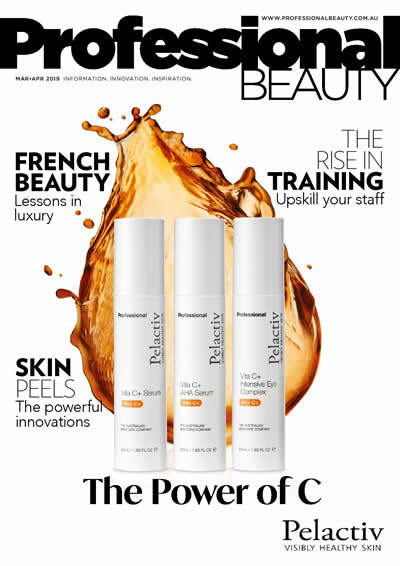 A powerful 15% concentration of L-Ascorbic Acid works below the skin to simultaneously protect against premature ageing caused by UVA/UVB rays, whilst stimulating new collagen production. The AHAs and BHAs work on the surface of the skin by exfoliating dead skin cells and hydrating the new skin beneath. Regular use regenerates collagen and lightens sun-induced pigmentation leaving a more youthful appearance. Dramatically improves skin clarity. At night after cleansing and toning , place 3 drops of Rapid C serum onto fingertips and apply to face and neck. Massage gently into the skin until completely absorbed and then apply Pelactiv Dream Cream.